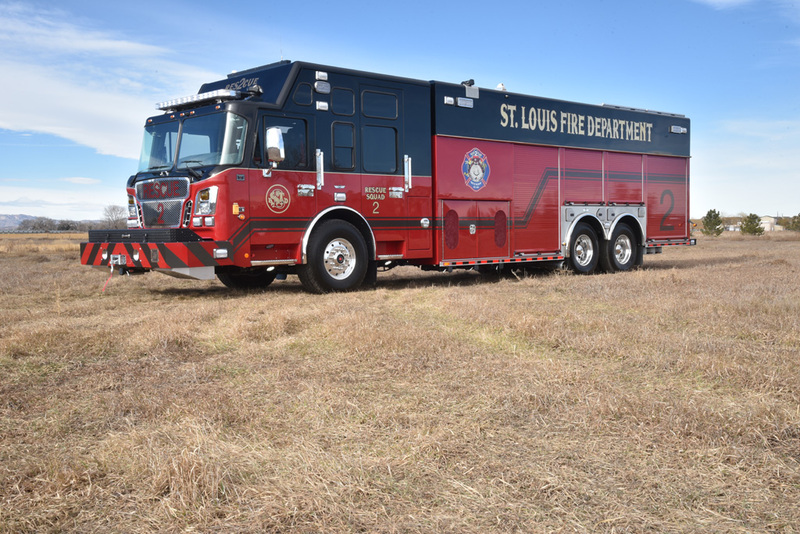 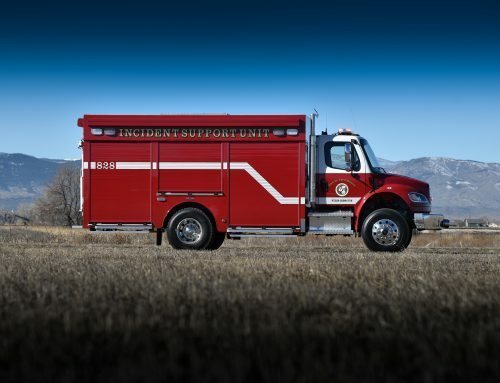 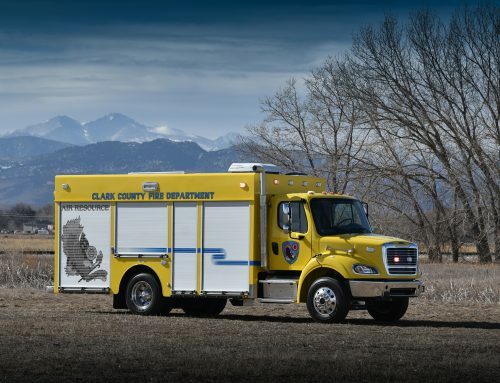 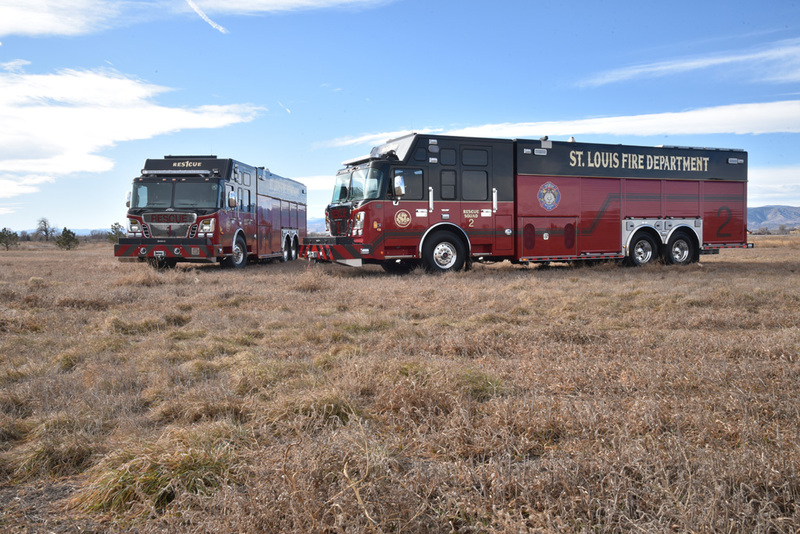 This pair of Walk-in Heavy Rescue trucks were built rock solid for St. Louis Fire Department on a Spartan Gladiator ELFD chassis with a 24″ raised roof housing a Cummins ISX 12 500 horse power engine. 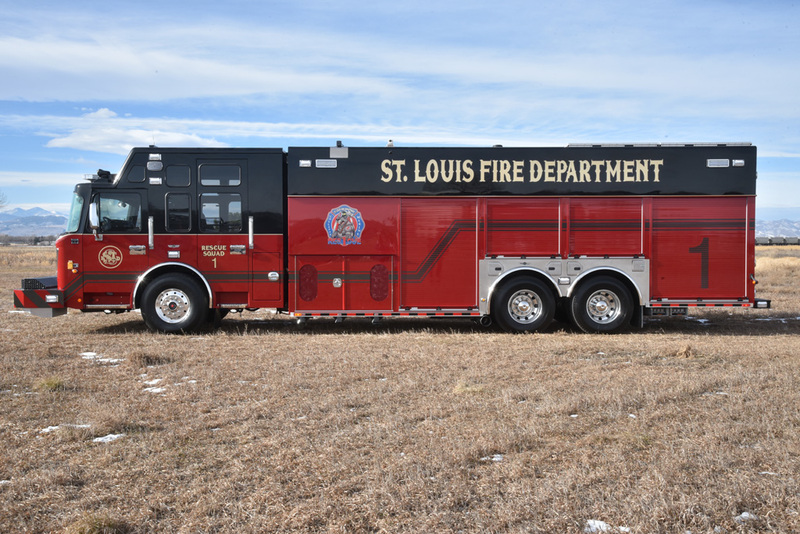 These trucks feature a forward walk-in design that is fit with custom interior cabinetry. 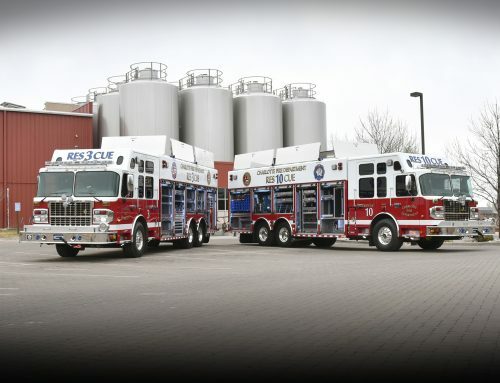 They are also fitted with alternative power units to make them more efficient. 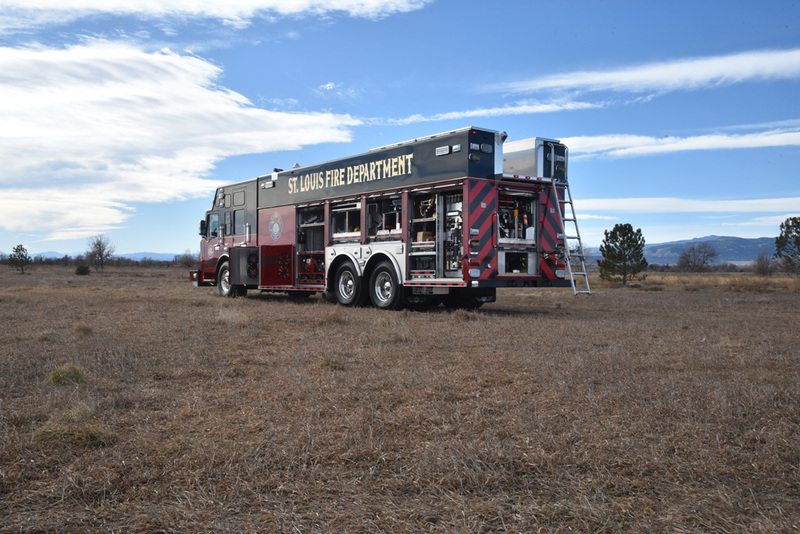 The compartment areas are specialized for equipment mounting designed custom by SVI including a compartment made specifically for Paratech Shoring Equipment. 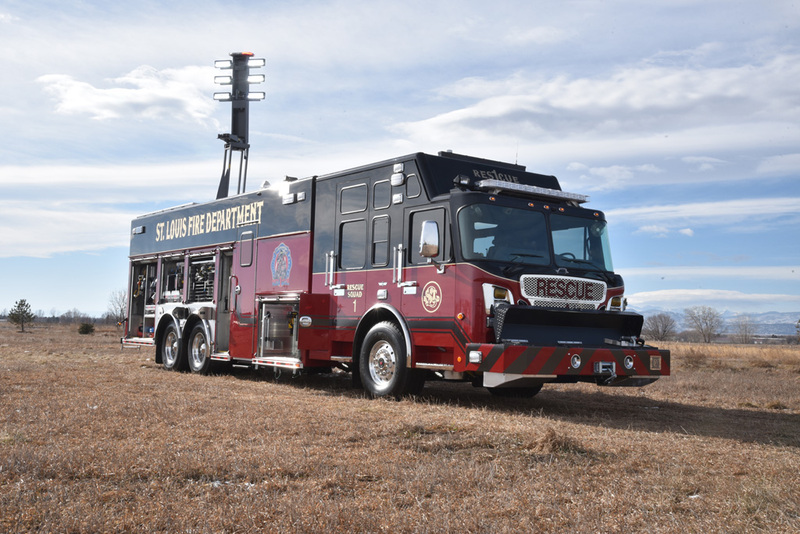 These trucks also feature Command Light Tower with a Whelen Mini-Legacy Light Bars on top. 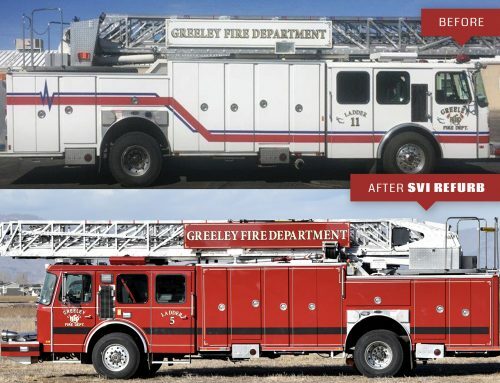 For more information about these trucks, choose one of the buttons below or contact us for more details. 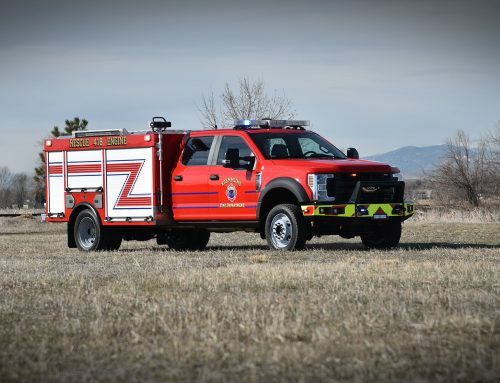 Click here for even more pictures.